Tahiti conjures up thoughts of an island paradise with turquoise blue lagoons and white sandy beaches. The archipelago has 118 islands, many of which offer idyllic retreats with scenic mountains, coral reefs, and resorts. Travelers can indulge in some serious relaxation, adventure, and water sports like snorkeling, diving, canoeing, jet skiing, and sailing. Check out a few Tahitian highlights below to get your trip planning started. For those who enjoy adventure travel, there is plenty of hiking and exploration to be done, whether on foot or with 4 x 4 vehicles. A popular circuit is a 40 kilometer route through the heart of Tahiti, beginning at Papenoo and ending at the Mataiea valley. The best group tours will hire a local guide who knows the ins and outs of the island. Guided mountain safaris offer a chance to see archaeological sites and off the path gems, in addition to all the impressive vistas and pounding waterfalls most tourists already know about. For those who prefer “retail therapy”, Tahiti has a wonderful collection of local art & handicrafts as well as the famous Tahitian pearls. Don’t miss a visit to the Papeete Municipal Market to shop around for all this and more. For a real taste of Polynesian culture, learn how to walk on fire! 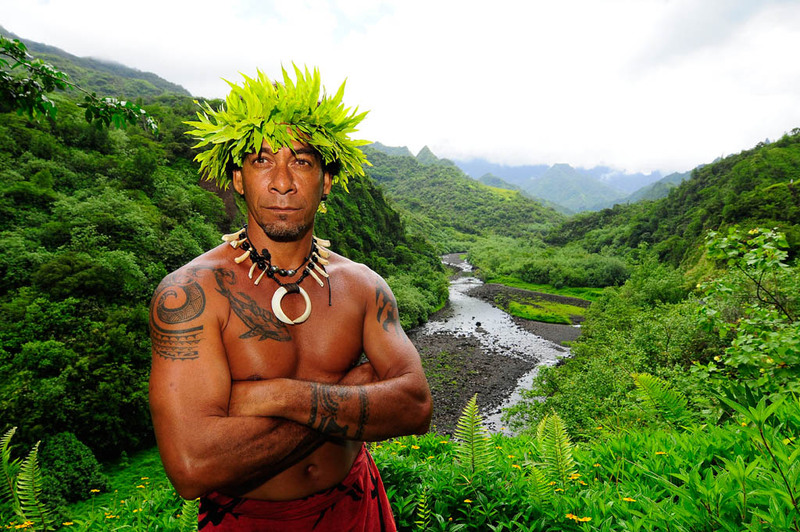 This ceremony still takes place using the power of a divine spirit, aided by a Tahitian high priest. Volcanic rocks are heated by a wood fire until they are white hot, and the high priest or “tahua” walks across while chanting and beating the rocks with special branches. He is then followed by his assistants and any onlookers who dare to try! Tahiti is so much more than just spectacular beaches and crystal clear waters. A wide range of cultural and adventure activities will make any visit to these amazing islands one to remember. 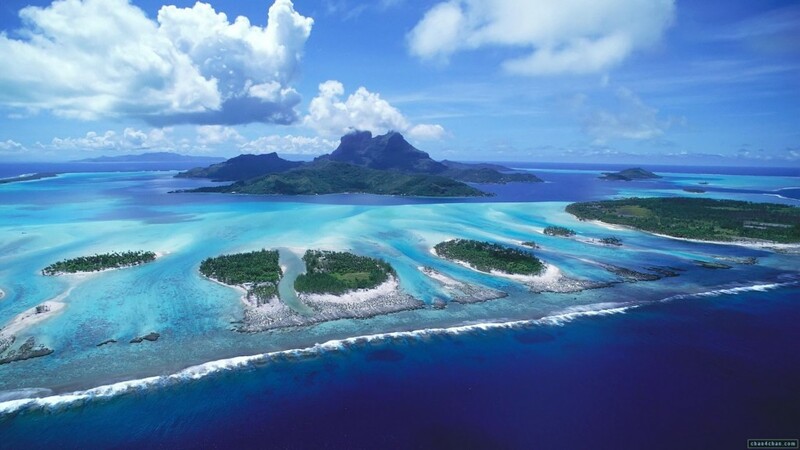 Our travel club will be building a group tour to Tahiti one of these days so keep your eyes peeled! Sign me up when dates determined !!!! !